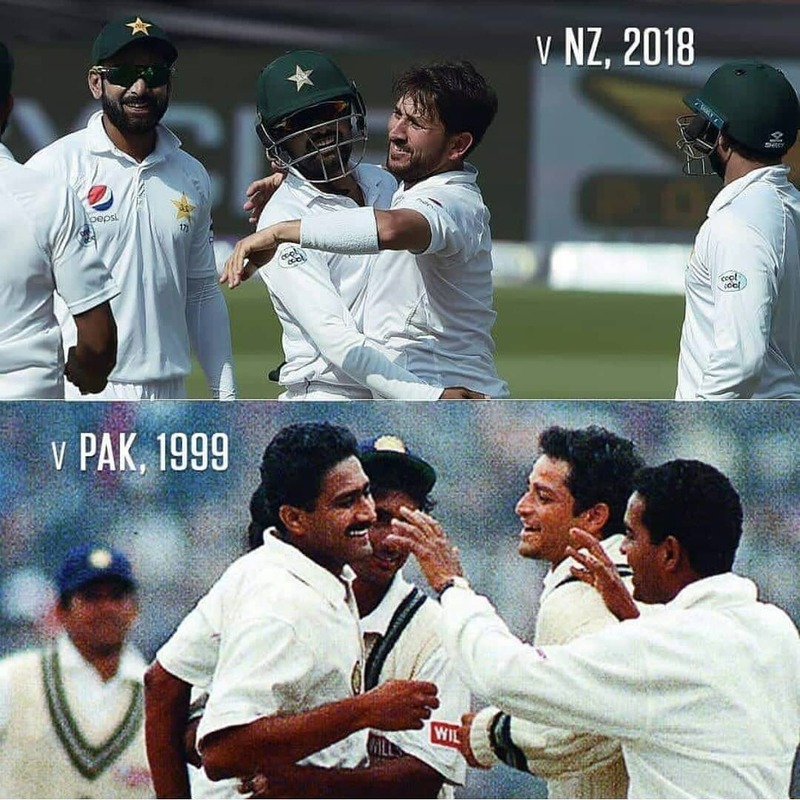 In the 2nd match of the Test series between Pakistan and New Zealand which is being played in Dubai International Cricket Stadium. 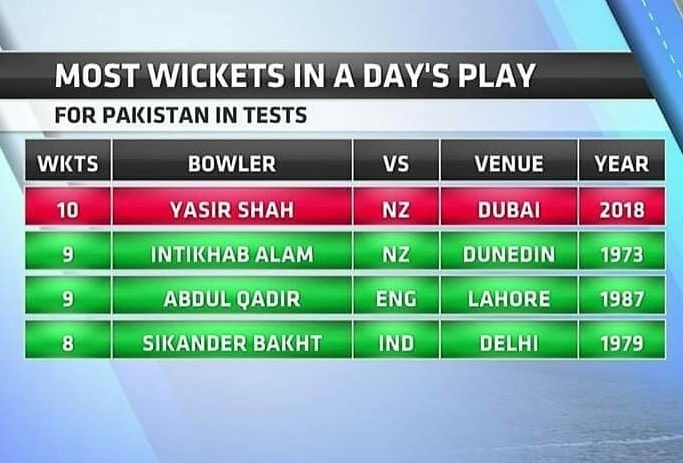 In this match, Pakistan bowler Yasir Shah has done a historical performance. 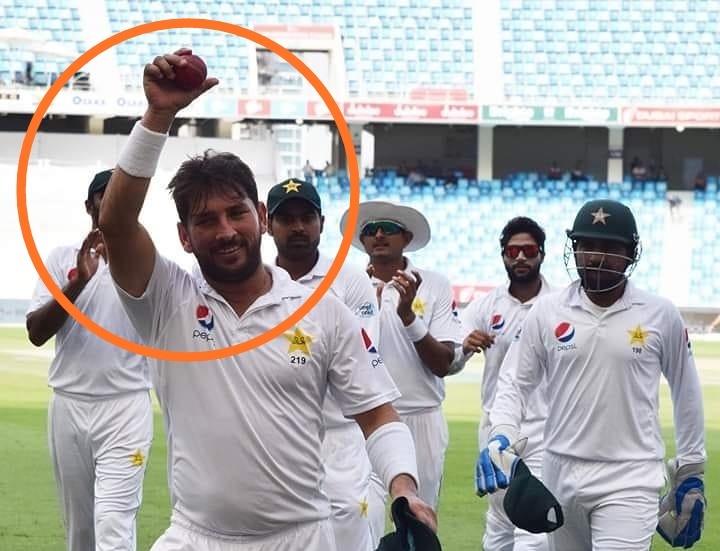 Yasir Shah picked 10 wickets for the first time in Test cricket, before Yasir, former India leg-spinner Anil Kumble has done this 20 years ago. 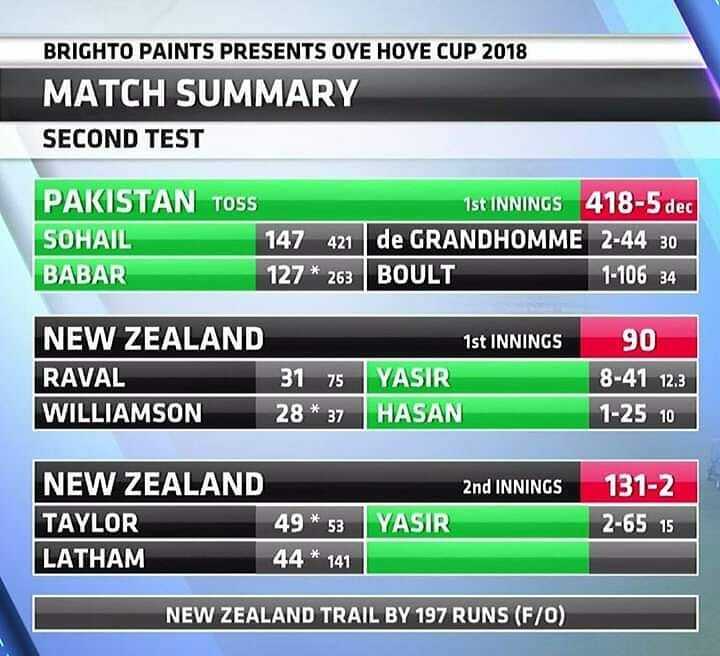 On the 3rd day, in reply to Pakistans first inning score of 418, New Zealand started well at the score of 50 without losing any wickets, after this, the entire team could only make 40 runs and all got out for 90. 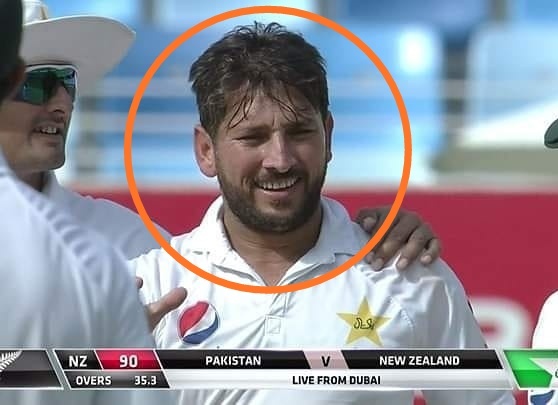 On the other hand, if we talk about Yasir Shah, he picked 8 wickets in 41.3 overs in the 1st first innings and 2 wickets in 12.3 overs in the second innings of New Zealand. However, the New Zealand team is playing well in the second innings. They have made 131 runs by losing 2 wickets at the end of third days play.